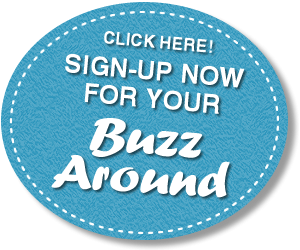 Whitman, MA BuzzAround Newsletter Launched September, 2017. Whitman has a long history of shoe-making. Some famous shoe-making factories in Whitman included Regal Shoe and Bostonian Shoe. There were over 20 shoe-making and other related factories that made metal shanks. Whitman is also “The Birthplace of the Chocolate Chip Cookie” (also the town’s motto). Ruth Graves Wakefield invented the chocolate chip cookie at Toll House on Bedford Street in Whitman in the late 1930’s. According to the United States Census Bureau, the total area of Whitman is 7.0 square miles. There is 7.0 square miles of land and 0.14% of water. 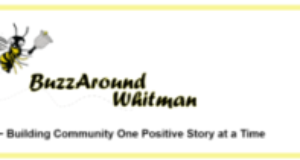 Whitman is the 327th of 351 communities in the Commonwealth, and the second smallest in Plymouth county. The towns that border Whitman are Abington (north), Rockland (northeast), Hanson (southeast), East Bridgewater (south), and Brockton (west). Whitman is a part of Massachusetts’s 9th congressional district. Whitman is also represented in the Massachusetts House of Representatives as part of the Seventh Plymouth district, and represented in the Massachusetts Senate as the Second Plymouth and Bristol district. The town of Whitman is governed in an open town meeting form. It is led by a town manager and a board of selectmen.